Erma was born in Bellbrook, Ohio. She grew up in a working-class family in Dayton, Ohio. In 1942, Bombeck entered Parker Vocational High School, where she wrote a serious column, mixing in bits of humor. In 1943, for her first journalistic work, Erma interviewed Shirley Temple, who visited Dayton, and the interview became a newspaper feature. Bombeck completed high school in 1944. 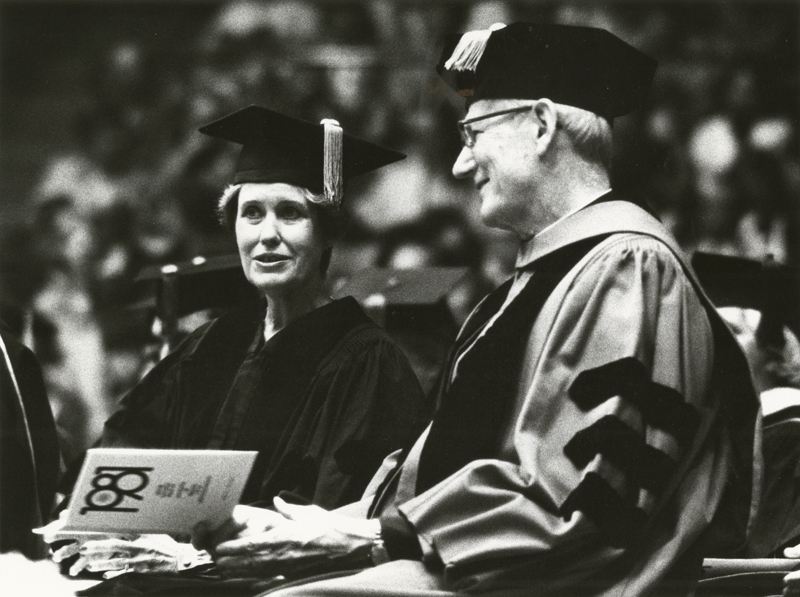 Then, to earn a college scholarship fund, she worked for a year as a typist and stenographer, for the Dayton Herald and several other companies, and did minor journalistic assignments for the Dayton Herald as well. She enrolled in the Roman Catholic University of Dayton. 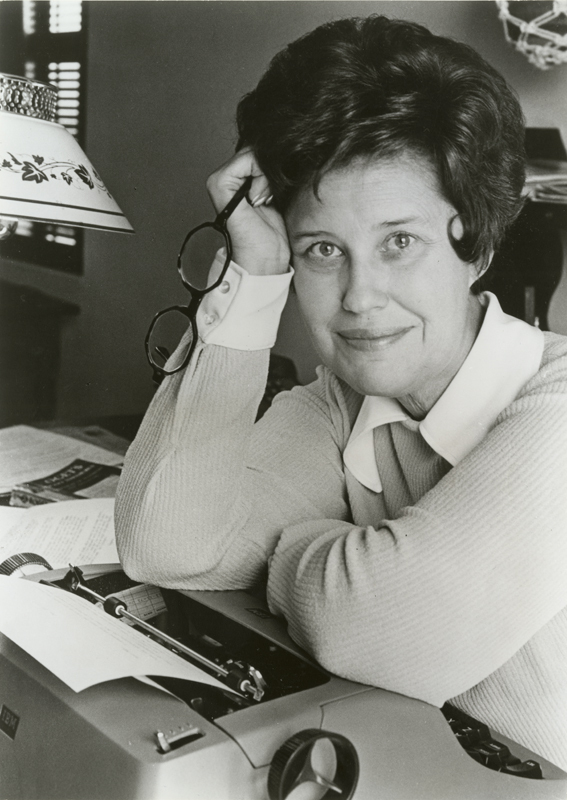 Bombeck lived in her family home and worked at Rike’s Store, a department store, where she wrote humorous material for the company newsletter. Aaron Priest, a Doubleday representative, became Bombeck’s loyal agent. By 1969, 500 U.S. newspapers featured her “At Wit’s End” columns, and she was also writing for Good Housekeeping Magazine, Reader’s Digest, Family Circle, Redbook, McCall’s, and even Teen magazine. 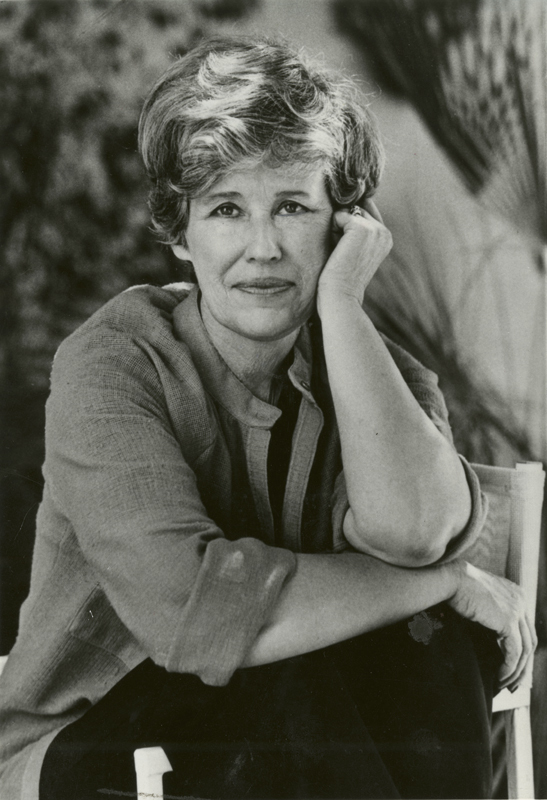 Bombeck and her family moved to Phoenix, Arizona, to a lavish hacienda on a hilltop in Paradise Valley. In 1976, McGraw-Hill published Bombeck’s The Grass Is Always Greener Over The Septic Tank, which became a best-seller. In 1978, Bombeck arranged both a million-dollar contract for her fifth book, If Life Is a Bowl of Cherries, What Am I Doing in the Pits? and Aunt Erma’s Cope Book (1979). 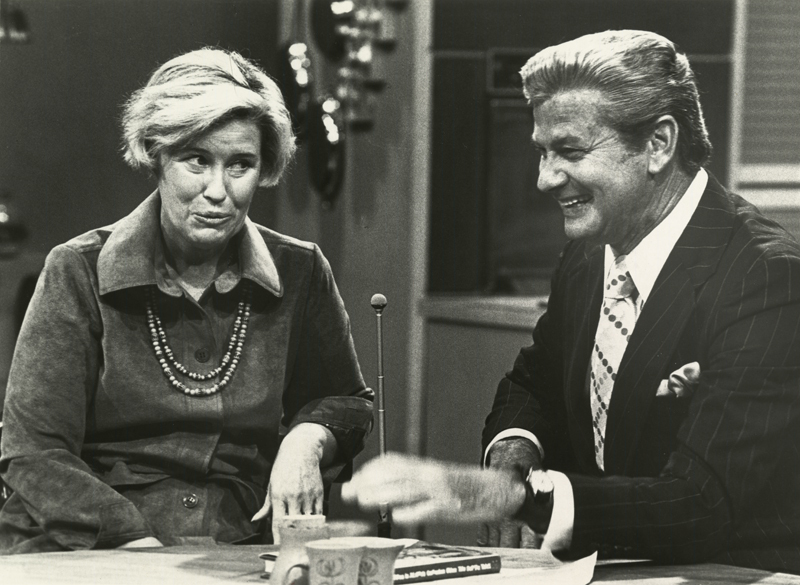 At the invitation of television producer Bob Shanks, Bombeck participated in ABC’s Good Morning America from 1975 until 1986. She began doing brief commentaries and eventually did both gag segments and important interviews. 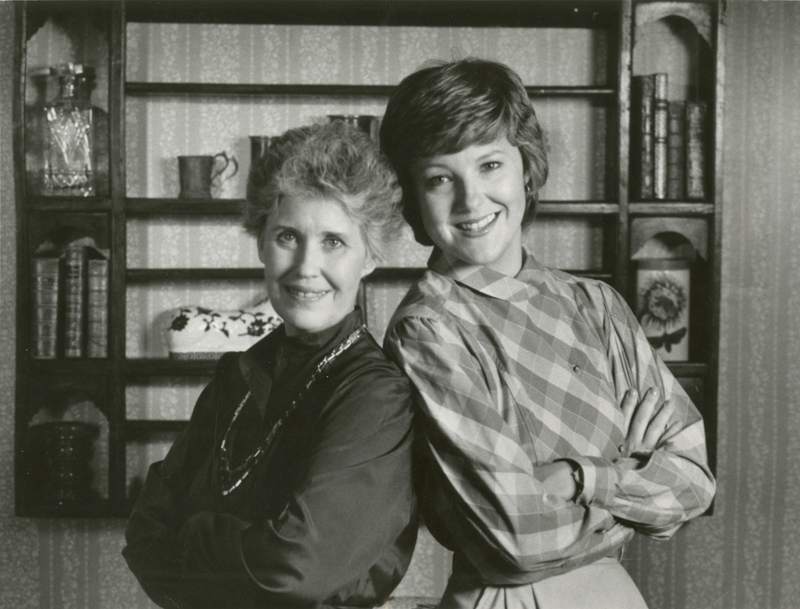 By 1985, Erma Bombeck’s three weekly columns were being published by 900 newspapers in the U.S. and Canada, and were also being anthologized into a series of best-selling books. Bombeck belonged to the American Academy of Humor Columnists, along with other famous personalities. Erma Bombeck passed away on April 22, 1996 from complications of a kidney transplant. She is interred at Woodland Cemetery in Dayton. Please note: We often receive requests for Erma Bombeck articles, and unfortunately we have no collection of her individual writings/articles. In order to locate a particular column, we would have to know the exact date it ran in the paper. 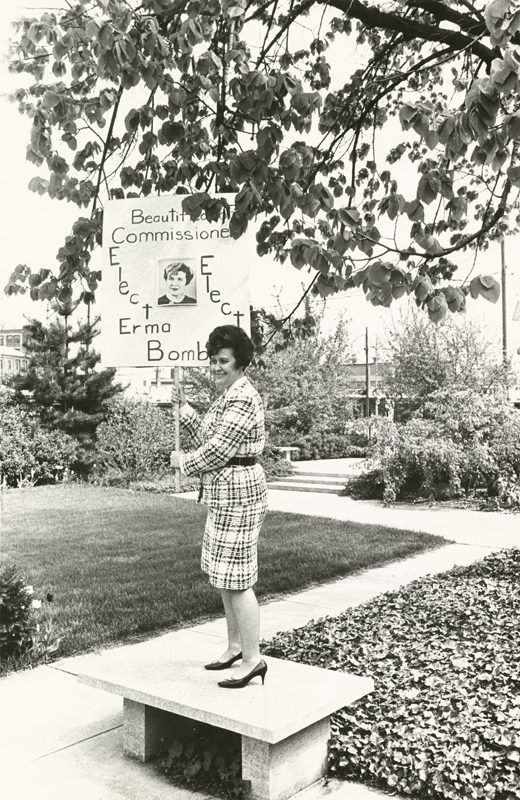 This entry was posted in DDN and Dayton and tagged Columnist, Erma Bombeck, Women's History Month. Bookmark the permalink. I am looking for an Erma article from the 60’s, 70;s 80’s about receiving a tacky Christmas letter from the perfect family and her reply regarding her family. The Perfects had two children, Dwight David and Miracle. How can I find that column? Thanks for your question, Rosie. We’re looking into it, and we’ll email you. You can always send us questions through our Research Request form at http://www.libraries.wright.edu/special/research/request/, or email us at archives(at)www.libraries.wright.edu. We’ll see what we can find, and we will email you. 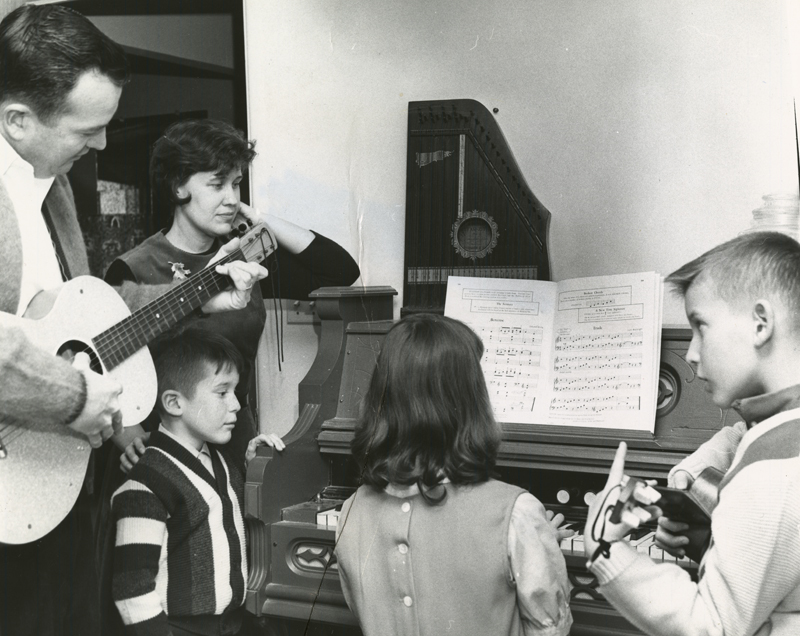 If you have future questions, you can always send them through our Research Request form at http://www.libraries.wright.edu/special/research/request/, or email us at archives(at)www.libraries.wright.edu. Looking for article that was printed in the paper about men and front shelf syndrome? Can anyone help me locate it. It pretained to men not looking past the first thing they see on a shelf and it could be right behind the first thing on the shelf . Thank you all for any help you can send to me. Did you ever find this article? I, too, have told so many people about it but don’t have it in my hand. I would love to find it! Hi, Vicki- thank you for your interest! However, unfortunately, we are unable to locate any of Erma’s articles unless we have the exact date that the article appeared in the newspaper. We often receive requests for Erma Bombeck articles, and unfortunately we have no collection of her individual writings/articles. 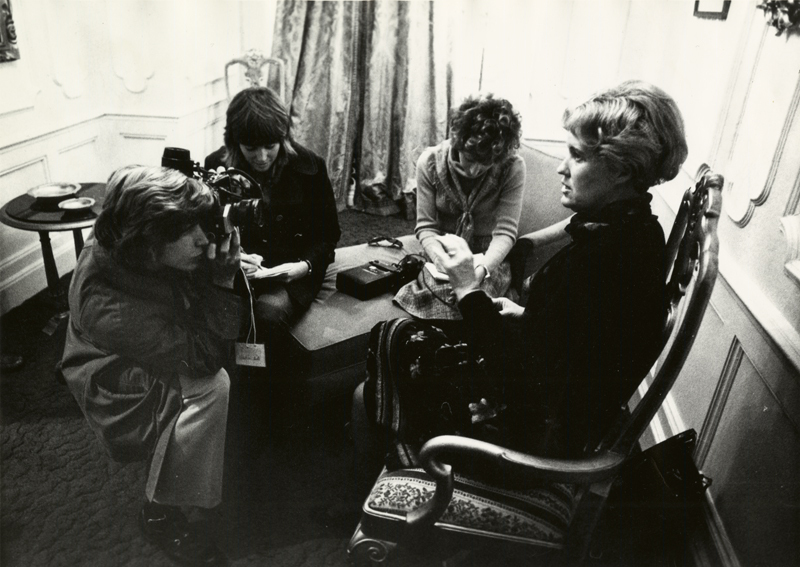 I am looking for an article Mrs. Bombeck had written some time ago about the first time she went into her mother’s house after her mom past away. A friend showed it to me to read just after my mom past in 1990, so I’m not sure actually when it was written. I would love to have a copy now that I have lost my sister. It was comforting and helped me through that sad event! Thank you for your time and help. Thank you for your interest in our Dayton Daily News Collection. 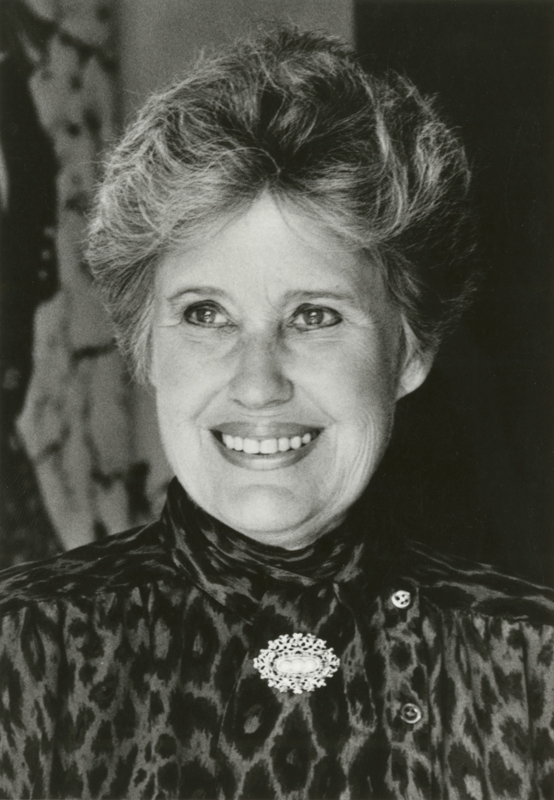 We often receive requests for Erma Bombeck articles and unfortunately we have no collection of her writings/articles. My apologies. For us to find the piece, we would have to know the exact date it ran in the paper. On a few occasions I believe Bombeck compiled many of her columns into books, so it’s quite possible that after a Google search under the subject, you may be able to find out if it was put into a book and which book it’s in. I’m very sorry we could not be of more assistance to you at this time. I am looking for a column Erma wrote which was a parody on the Christmas newsletter. It was hilarious — the opposite of the “normal” family with perfect children and perfect life. It was a doozy. Had kept it for a long time but lost the article. Would love to have it once again. I am looking for an article that Erma Bombeck wrote in July of 1986. It was about why God gave mothers children with disabilities. I had a copy and now I can’t find it. If anyone can help I would so appreciate it. Is there a book that published Irma’s columns?? I need a column she wrote on Thanks Giving and or something on gardening. I am looking for a column, I believed titled “life shifts with the bog table” about a child whop was finally old enough to move from eating at the kitchen table eating at the “big peoples ” table. 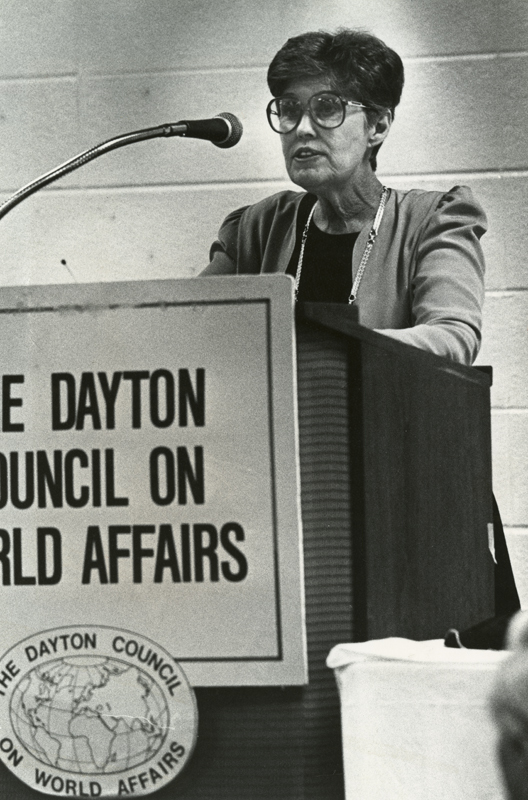 Thank you for your interest in the Dayton Daily News Archive blog. 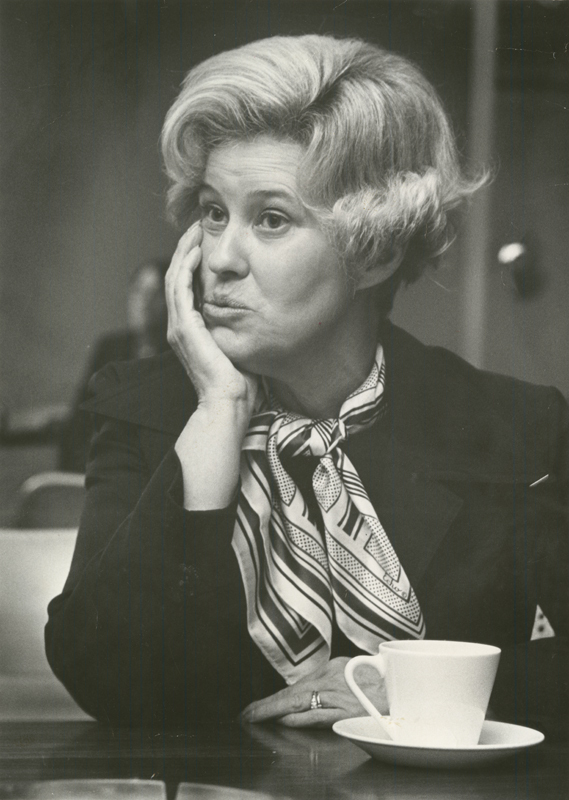 We often receive inquiries about Erma Bombeck, but, unfortunately, we do not have a file containing her published columns. In order to locate the column in the newspaper, we would need the exact date it was printed. If you have this information, you can submit a reference request, http://libraries.wright.edu/special/researchers/request/, and we will see what we can find. I am looking for a story about her son (I htink three years old) having a bad day, embarrassing her by knocking over a bubble gum machine, and then running to her. Debbie, the DDN Archives does not include Erma’s columns. We would need the approximate date of publication in order to search the newspaper on microfilm. 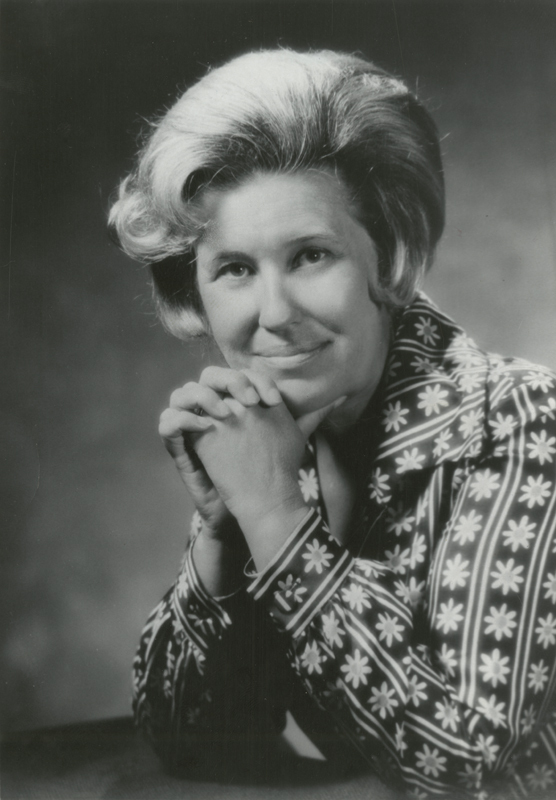 Another option is to contact the University of Dayton Archives to see if they can search the Erma Bombeck Collection, https://ermabombeckcollection.com/.